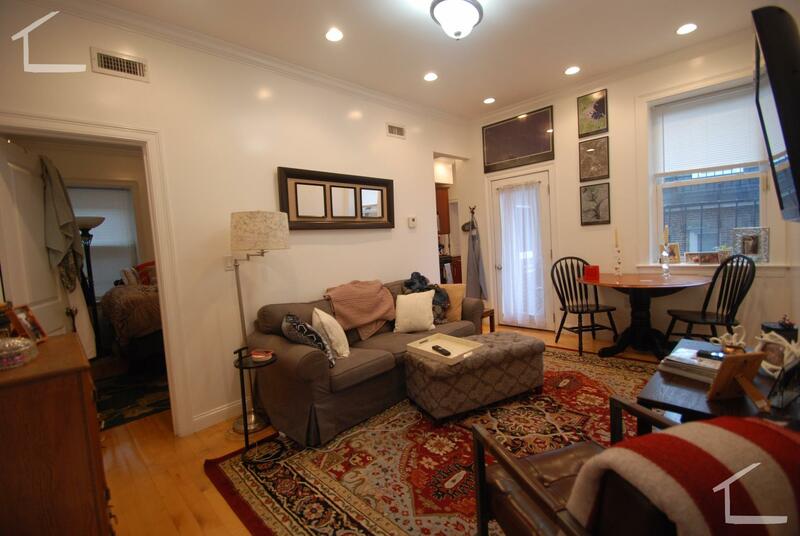 Gorgeous Sunny and spacious 3bed on Park Drive! 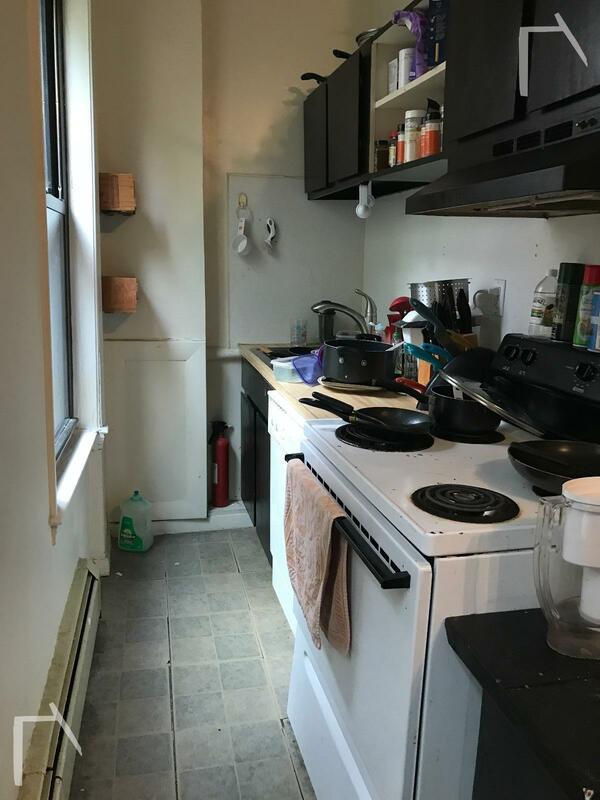 Heat/hw incl, more! 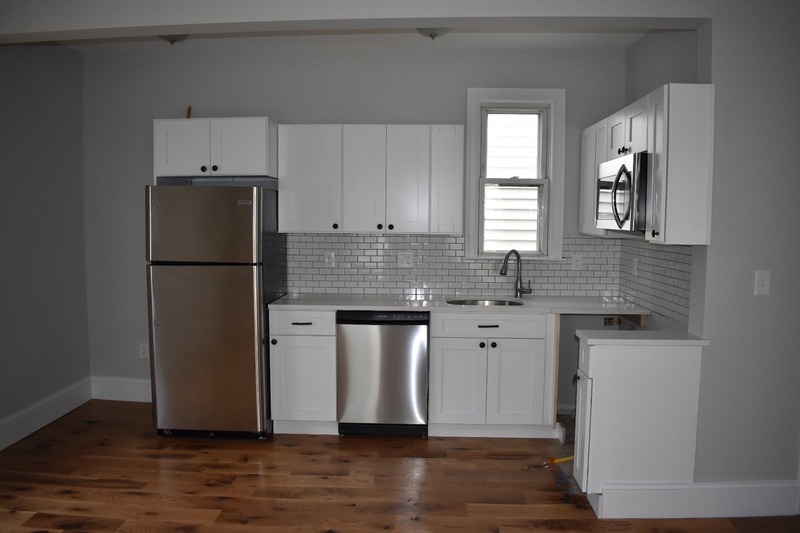 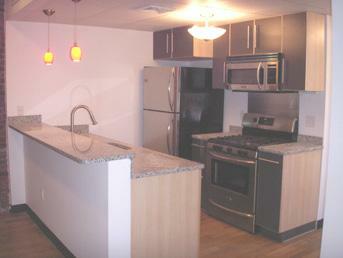 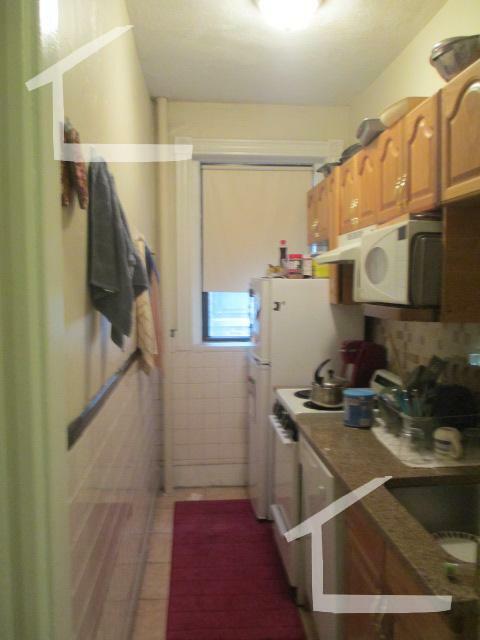 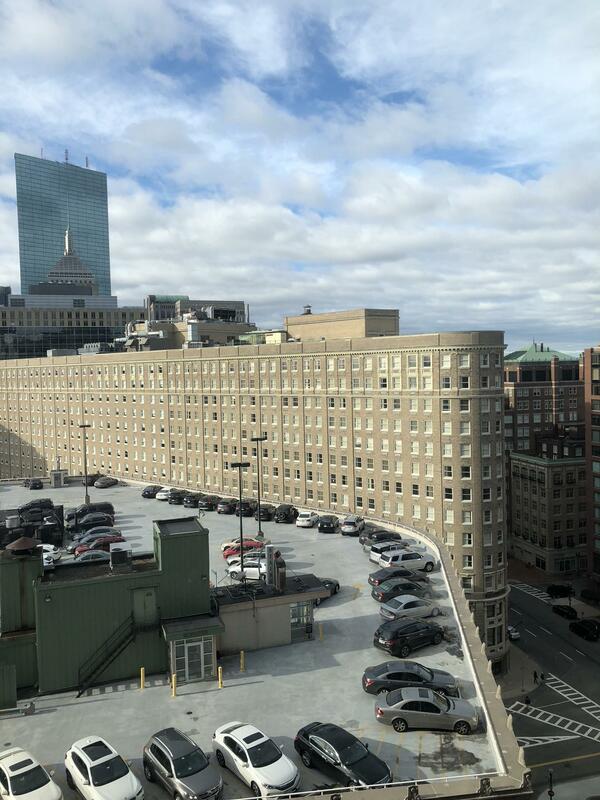 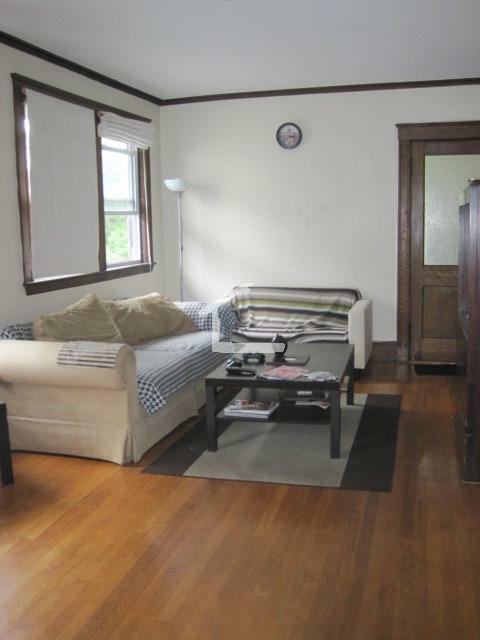 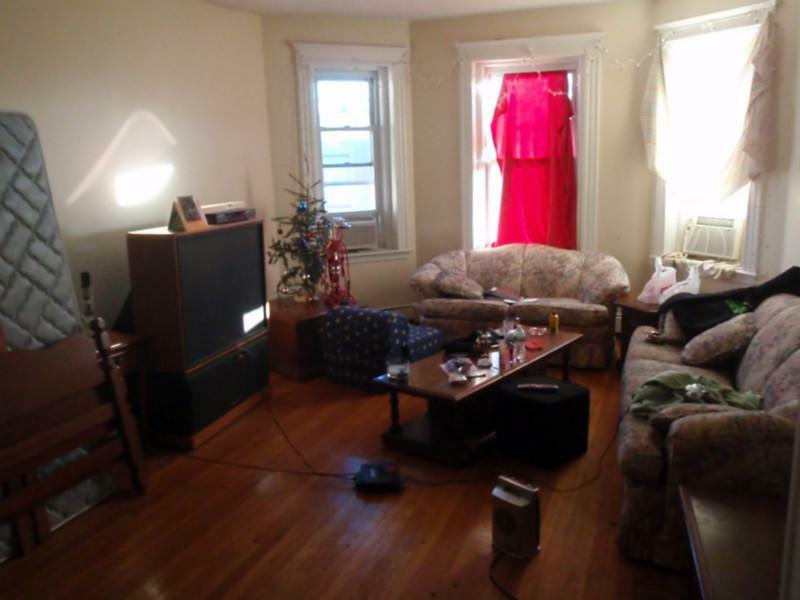 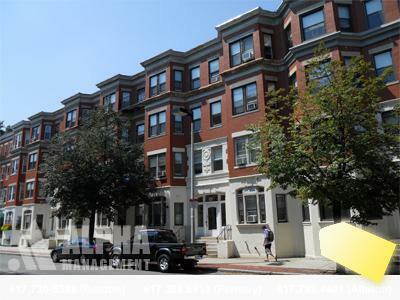 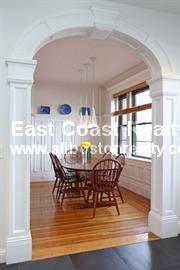 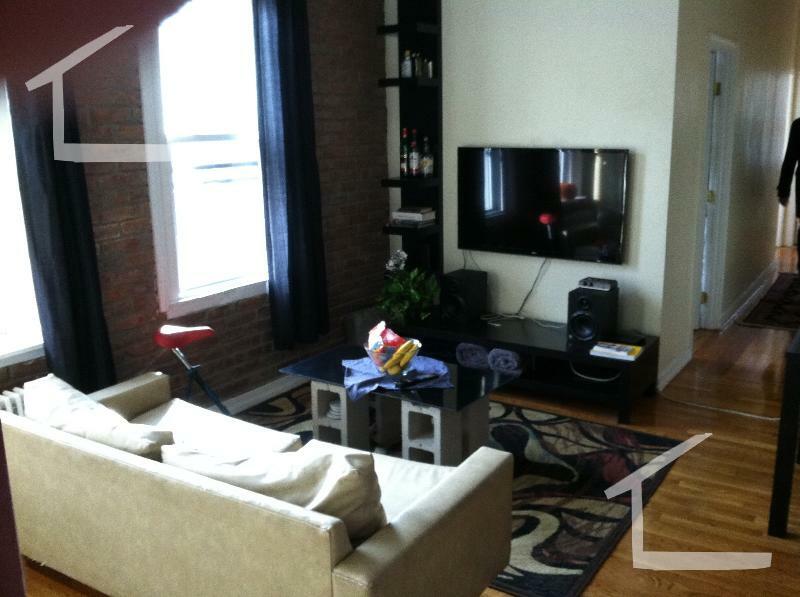 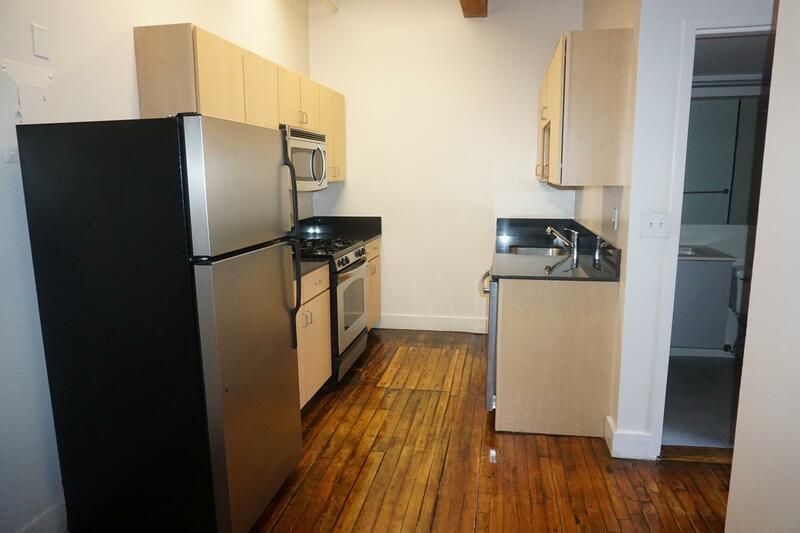 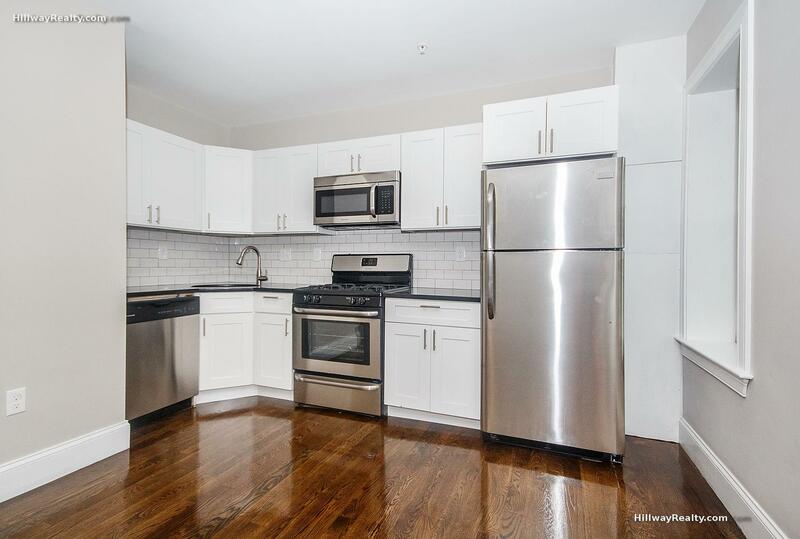 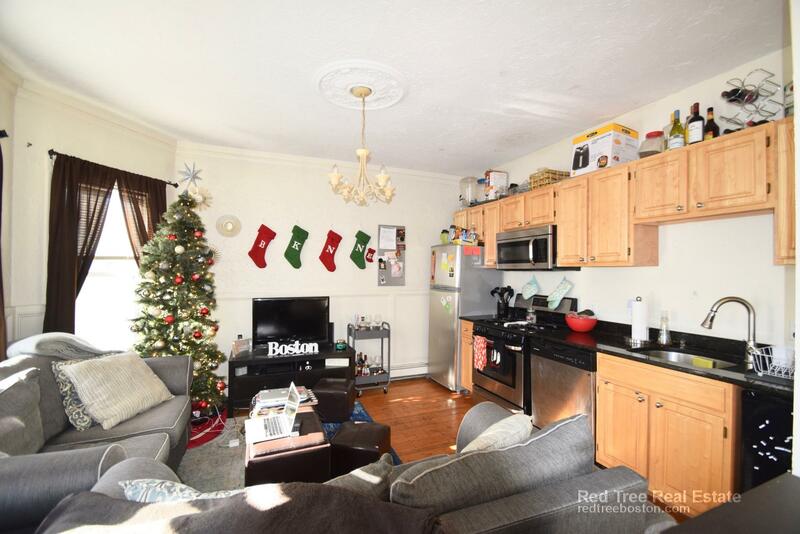 Brilliant &amp; Cat Friendly Apartment Near Northeastern University!